Burglary-inhibiting technology is one of the key functional requirements of windows and doors. The longer a building element can thwart a burglary attempt, the safer an apartment or house is and the more secure its residents will feel. 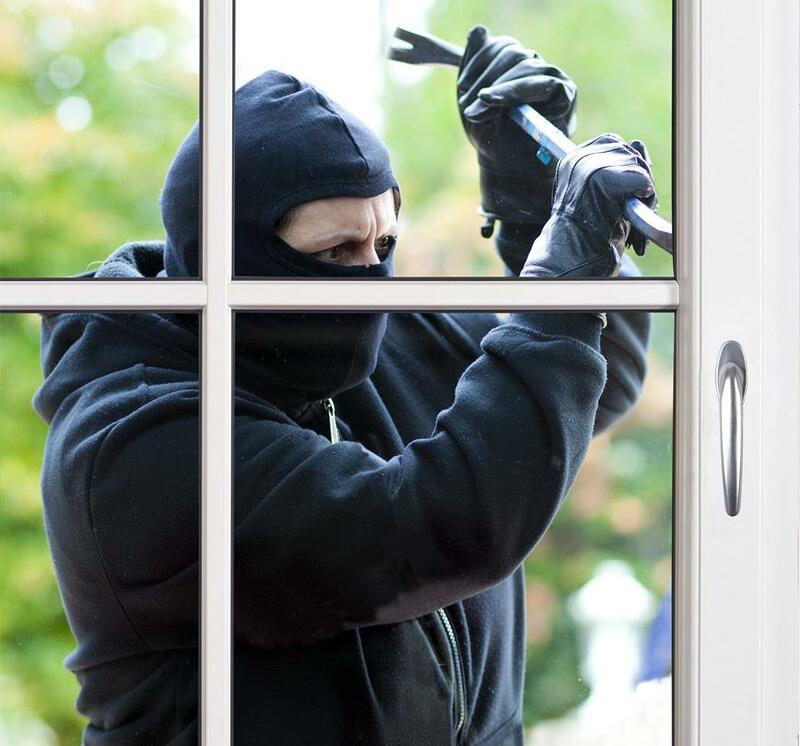 When it comes to security, mechanical burglary resistance is key. MACO specialises in the development and production of burglar-resistant hardware. The hardware allows the execution of various security levels according to standardised burglary protection as specified in EN 1627 - 1630. The i.S security roller cams and the i.S security strikers are the powerhouses here. 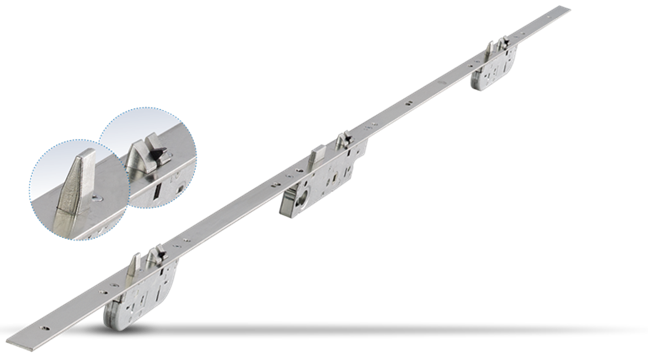 Window manufacturers using the MACO system test RC 2 N and RC 2 as licensees can utilise all MACO hinge systems for all approved applications in the system matrix. This includes all hinge systems for timber and PVC in the MACO MULTI-MATIC hardware range. 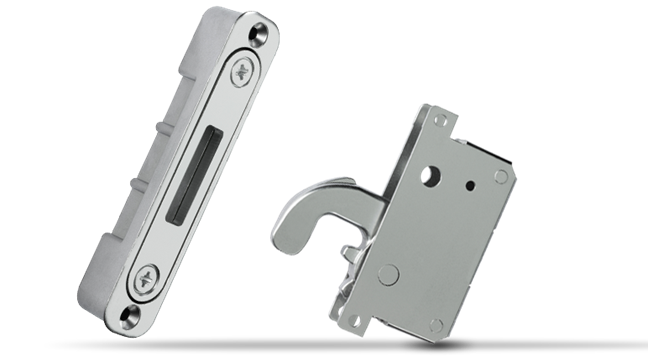 The standard-compliant resistance time of three minutes for a locked single-sash door against tools such as screwdrivers, pliers and wedges has been verified for the MACO PROTECT Z-TF cylinder-operated 3-latch door lock with steel bolts and multifunctional latches. The Z-TF ensures burglary resistance according to class 2 RC / RC 2 N.
The locking technology is similar to multi-locking for front doors. 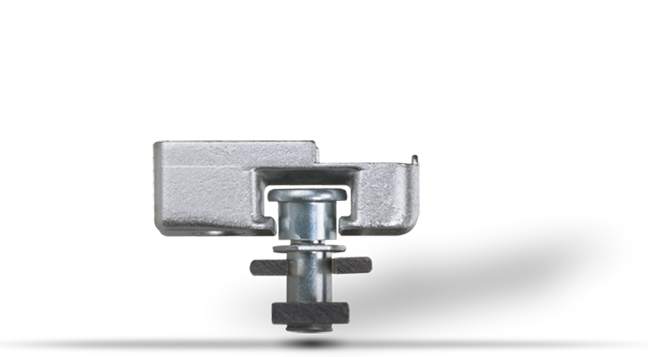 When the door closes, steel hooks engage into the frame-sided flush striker plates without contact, thus providing excellent mechanical protection against burglary. Depending on the individual element equipment, the RC-2 capability of the lift&slide solution is guaranteed.